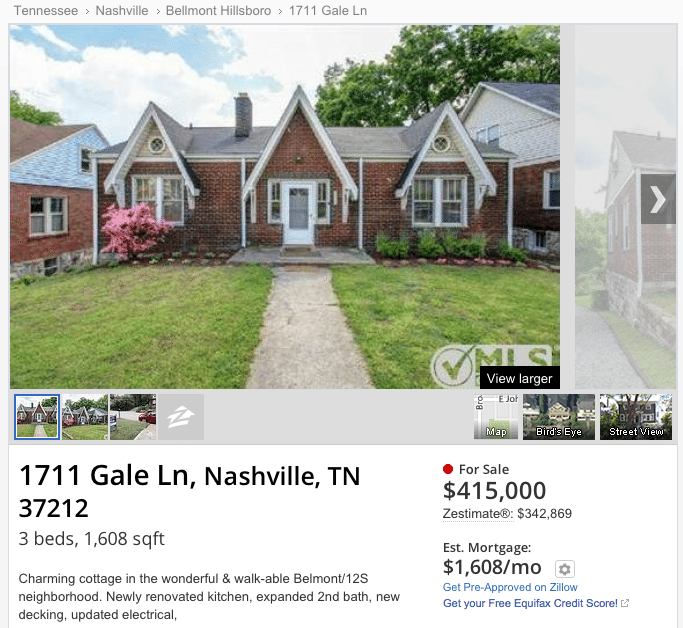 Zillow is publishing the pared-down listings it is now receiving from a large multiple listing service that serves nearly 10,000 members in Tennessee, northern Alabama and southern Kentucky, but says it will cut off the feed after a transition period during which brokers can sign up to provide a direct feed to the site. Brentwood, Tennessee-based RealTracs this week began sending what Zillow has referred to as “degraded” listings to third-party sites including Zillow, Trulia and realtor.com as part of an effort to drive consumers from the third-party portals to its member brokers’ own sites. The MLS is providing the listing portals with feeds that include fewer data fields, a maximum of four photos of each home, and property descriptions capped at 150 characters. RealTracs has said it will require that third-party websites provide a link back to the listing detail page on the listing broker’s website with each listing. Of the “big three” portals — Zillow, Trulia and realtor.com — only realtor.com was not providing linkbacks on “unenhanced” listings Friday. Realtor.com only provides links back to the sites of the brokers or agents who advertise with the portal. Zillow has always provided a linkback to listing brokers on their Zillow listings, as long as they include a valid link with the listing in their feed, whether it’s sent directly or not, Zillow spokeswoman Amanda Woolley said. Trulia provides links to brokers’ websites from all of their Trulia listings if they include bona fide link info, according to Trulia spokesman Matt Flegal. It’s unclear if RealTracs will shut off the flow of listings to realtor.com and other portals if they don’t begin including a linkback on listings. RealTracs is working on an agreement with ListHub that would ensure that any portal publishing its listings would provide such linkbacks. 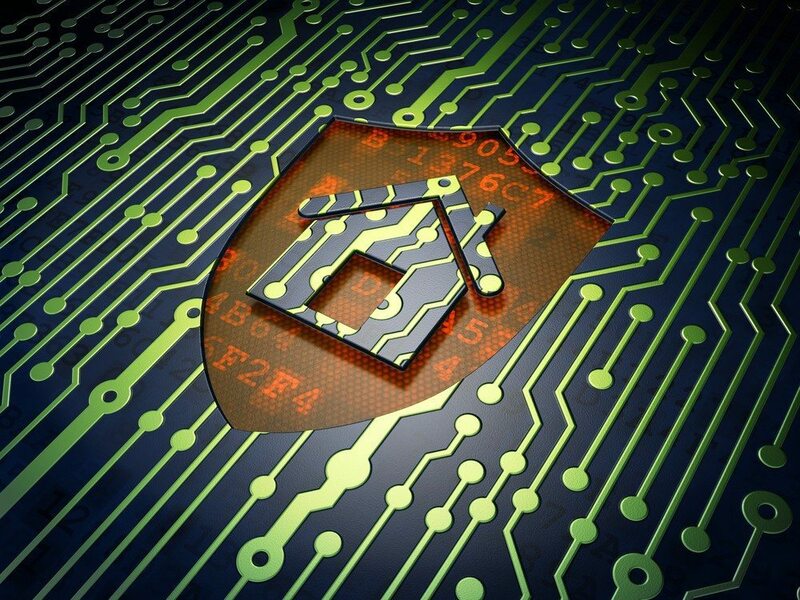 Zillow, Trulia, realtor.com and other third-party sites continue to receive full listing info from those brokers and agents who have an advertising relationship or other agreement with the portals. For example, members of Zillow’s free broker direct-feed program, Zillow Pro for Brokers, as well as those in Trulia’s direct broker program, still have their full listing data show up on Zillow. Last week, before RealTracs began sending stripped-down listings on to third-party publishers, Zillow said it would not carry the intentionally limited listings. RealTracs will set up a special feed for those brokers who want to send full versions of their listings to Zillow, RealTracs’ CEO Stuart White told Inman News. Due to technical issues, the feeds will also include information about closed, pending, expired and withdrawn listings, and all photos associated with them that brokers would not ordinarily provide to portals, he said. If Zillow gets enough direct broker feeds, that would mitigate the impact of shutting off RealTracs’ default feed of truncated listings. Trulia is also in discussions with RealTracs about a workaround for brokers interested in providing a direct feed, but will not move to cut off the truncated listings feed, Trulia’s Flegal said. Realtor.com said it is still looking into the issue and did not have a response by press time. RealTracs sends its listings to both Zillow and Trulia through syndication platforms ListHub and Point2, which are both owned by realtor.com operator Move Inc.
Realtor.com, thanks to its unique position as the official website of the National Association of Realtors, receives a direct feed from nearly all of the nation’s MLSs, including RealTracs. 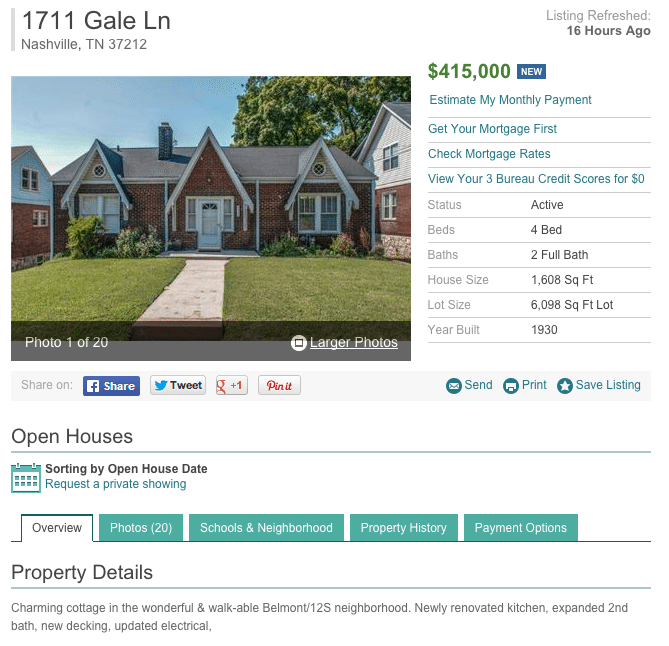 Zillow gets RealTracs’ listings through ListHub. At press time, ListHub was still looking into whether Zillow would violate its ListHub agreement by dropping the pared-down listings. 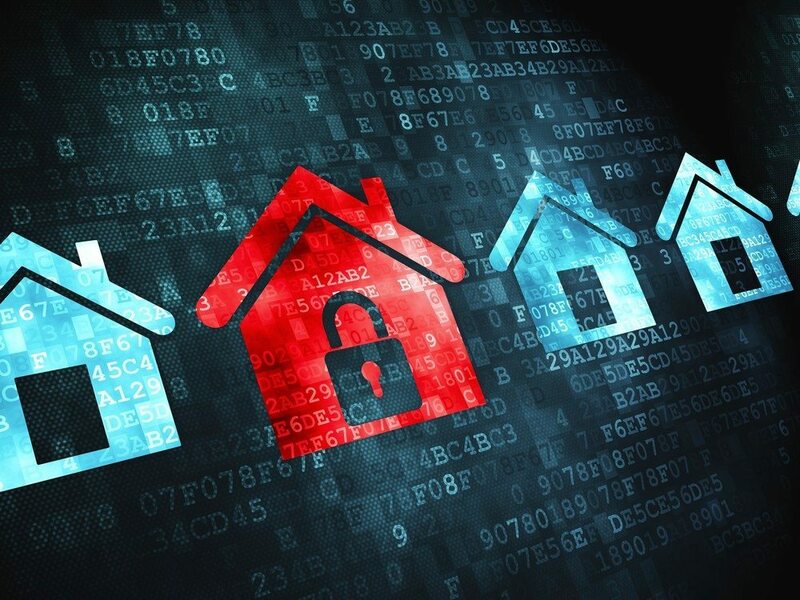 White said RealTracs and ListHub are currently working on a deal to give brokers the ability to set up a complete feed of active listing data to Zillow. Until then, RealTracs will have to set up a separate feed for them, which will include closed, pending, expired and withdrawn listings. Jay Bradshaw, a broker with Lebanon, Tennessee-based Cumberland Real Estate, says he first learned that Zillow might drop his firm’s listings when a rep from the portal called him on Wednesday. Upon learning of the potential feed disruption, Bradshaw immediately contacted RealTracs to see about finding a way to keep his listings on Zillow, and learned that he can sign a one-page form from the MLS to begin sending a complete version of his listings to the portal. Cumberland Real Estate, with 30 agents and about 200 listings, doesn’t have the infrastructure to syndicate its listings to portals itself, so it relies on RealTracs’ platform, Bradshaw said. Bradshaw says he prefers that Zillow display the limited version of his listings with a link back to his site, so that his firm can attract more consumers. But he’d rather have full versions of his firm’s listings on Zillow than none at all. Brokers who decide to set up direct feeds to Zillow through RealTracs will become members of “Zillow Pro for Brokers” program. When their listings appear on Zillow, they’ll carry the listing broker’s branding and the broker will ensure that it gets a link back to the property detail page on its own website, Woolley said. If RealTracs joined Zillow’s MLS direct-feed program, the Zillow Partnership Platform, all brokerages would receive a link back to their website on their listings, but not to their property detail pages, Woolley said. As of press time on Thursday, Zillow, Trulia and realtor.com each displayed listings received through the limited feed differently. 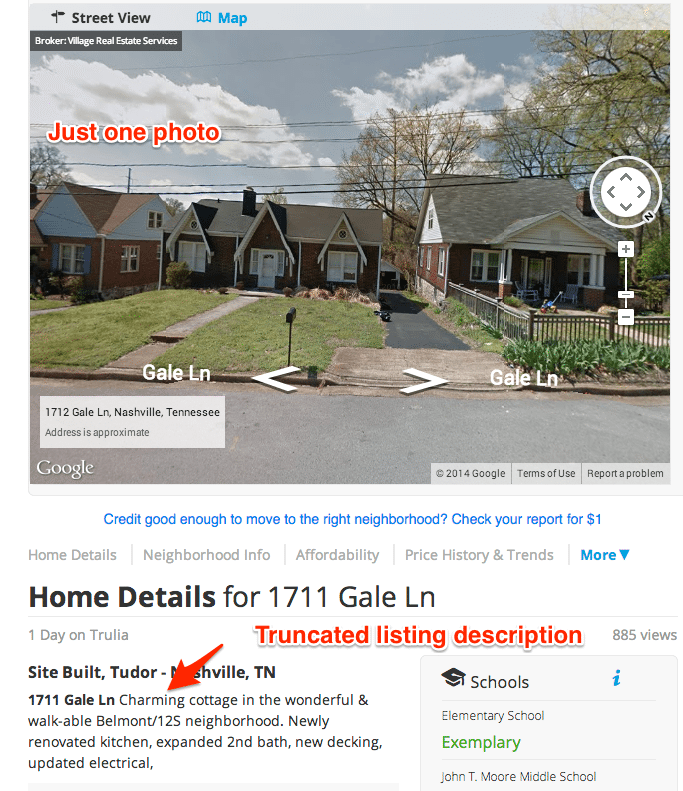 Take this Nashville listing from Village Real Estate Services, for example. Each of the portals displayed truncated listing descriptions on the listing, but only realtor.com had a full suite of 20 photos. Zillow had four photos and Trulia had just Google Street View images. Screen shot of a pared-down listing on Trulia with just one photo and a truncated listing description. 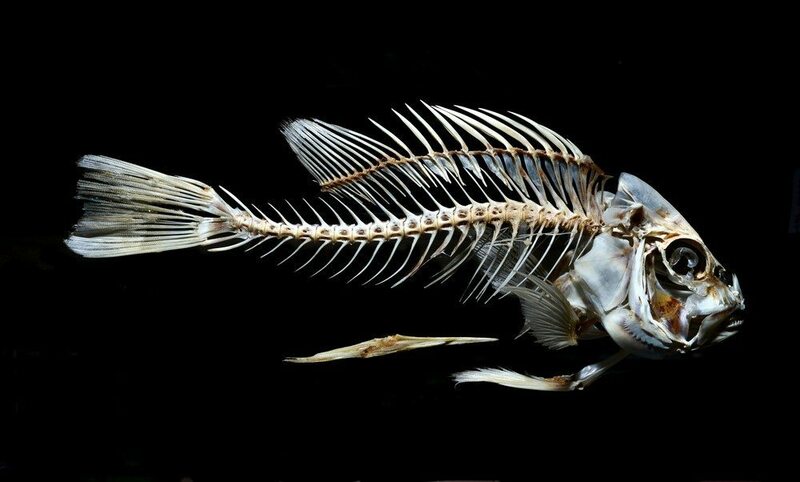 “(Sending truncated listings to third-party portals) is an approach to allow brokerage firms to control their customers’ experience with the company,” White said in a statement earlier this month. “It is a pro-consumer approach that also meets the needs of our customers, the brokerage firms,” he said. Stuart says that RealTracs member brokers have been supportive of the move to truncate the listings it sends to the third-party portals since the MLS changed the feeds on Tuesday.